Enterobacter cloacae is a gram-negative and a rod-shaped bacterium. This bacterium is commonly found is a hospital setting where patients have compromised immune systems. It comes from the family called Enterobacteriaceae. The size of this bacteria is 0.3-0.6 x 0.8-2.0 μm. The optimal temperature of this bacteria in its mesophilic environment is 37 °C. For movement the bacteria use a peritrichous flagella. It’s catalase positive, but oxidase negative. The organism is able to make ATP by aerobic respiration when there’s oxygen present, but when there’s an absence of oxygen it can switch over to fermentation. 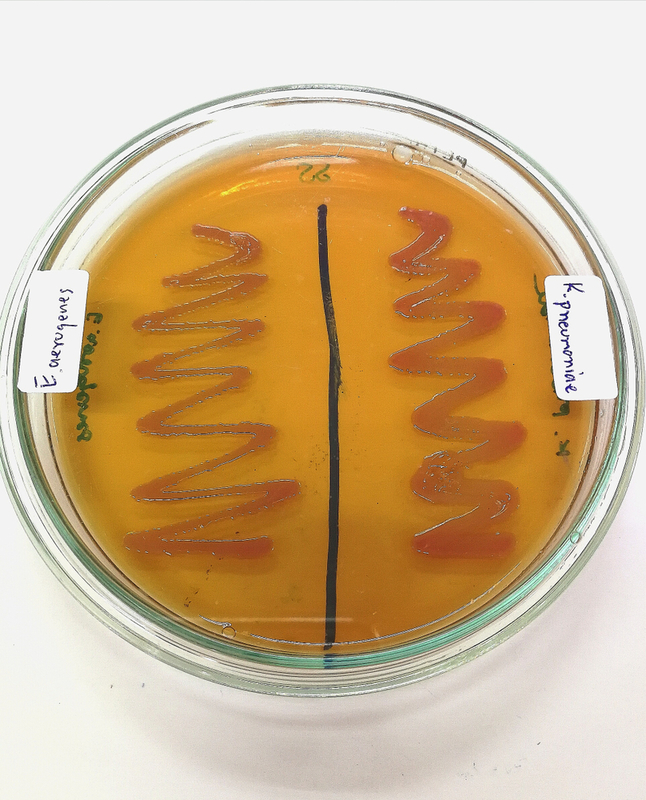 When you compare this bacterium to other Enterobacter cloacae infections, it has the highest mortality rate. In the clinical setting infections caused by Enterobacter cloacae are very hard to distinguish from other infections caused by bacteria. These pathogens can cause many different types of infections such as lower respiratory tract infection, soft tissue infections, and skin infections. They will also cause enterobacter cloacae uti or urinary tract infections. Let’s have a look at enterobacter cloacae morphology. It’s important to note that this is a very opportunistic type of bacteria. It will usually cause disease once the immune system of the host has been weakened by injury, or other types of infections. Common infections include urinary tract infections, skin infections, and other infections like inflammation of the heart valve or septic arthritis. respiratory conditions are also common. in water, soil, animal droppings, and human waste you will find it is bacteria. The type of the infection will be determined on the location of the infection and the individual health of the person that is infected with Enterobacter cloacae. 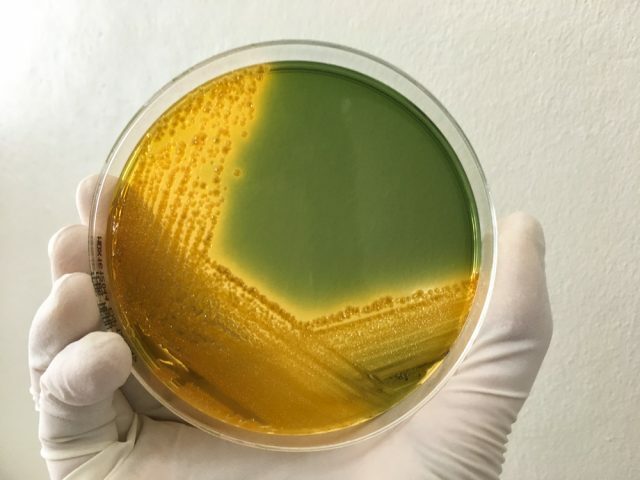 This bacterium tends to grow quickly when it’s around 22-30 degrees C. When the strain is found in a clinical setting it usually grows at a higher degree at around 37 degrees C. The colony of this type of bacteria is usually irregularly round or rough-looking as well as smooth. The Anaerogenic strains usually have a yellow pigment in the colony. In many individuals that have wounds, burns, or any sort of respiratory tract infection you can find enterobacter cloacae present in many cases. Meningitis orsepticemia can occur from this bacterium on occasion. It’s important to note that this bacterium can be deadly if not treated right away by a physician. 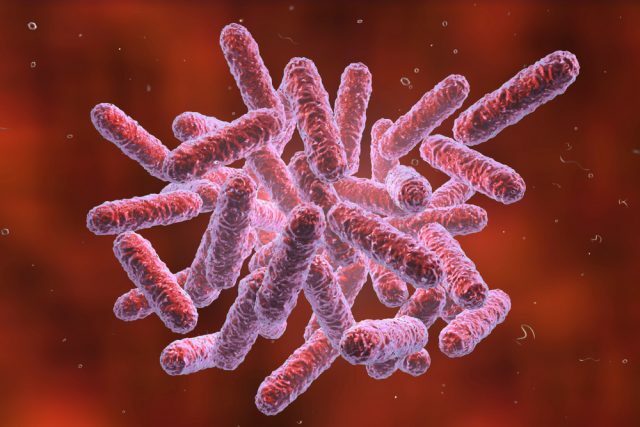 Patients that are compromised such as premature infants, traumatized patients, or those that have suffered Burns may come in contact with this bacterium. Individuals that are going through therapy such as leukemia therapy, or some sort of immunosuppressive therapy may also come in contact with the bacteria. One type of common infection is one that impacts the urinary tract. Or maybe bladder pressure or pain. If you have this sort of urinary tract infection you might have an urge to urinate, burning while urinating, or extreme pain. 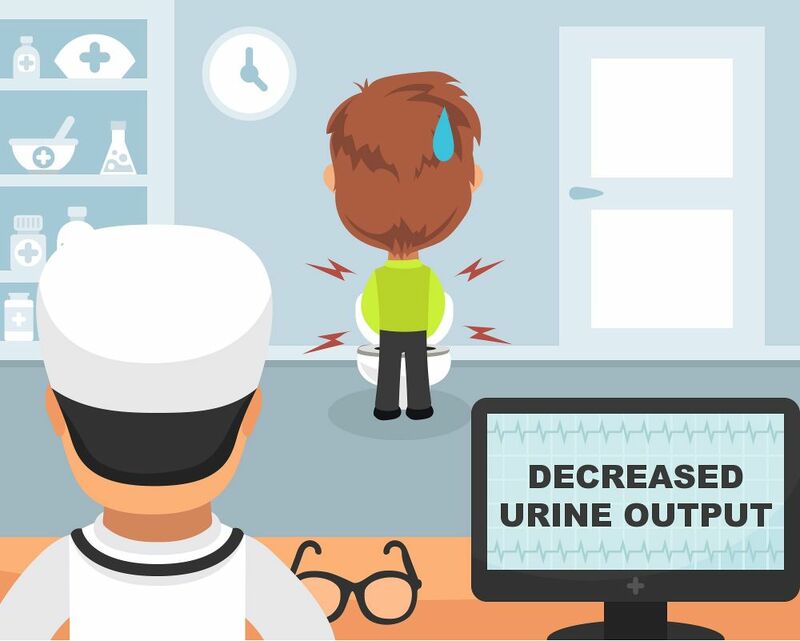 You may also have a decrease in the urine flow. The infection can also move to the kidneys. The age group that is most vulnerable to this type of bacteria includes young individuals and the elderly. It can cause a long hospitalization in the intensive care ward. The management of this sort of infection is complicated because it has resistance to many types of antibiotics. 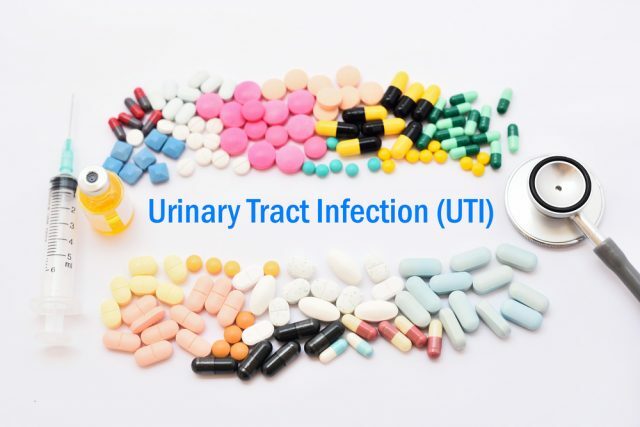 Anenterobacter cloacae uti or a urinary tract infection is one of the common infections caused by the bacteria. The bacteria contain what is called beta-lactamase, which can be undetectable, and this is quite resistant to antibiotics like cephalosporins in the third generation. In the ICU this organism will be isolated as a nosocomial infection for those that stay in the hospital for an extended amount of time. You can get enterobacter cloacae UTI infections as well as skin infections. Some ways that this bacterium can spread include exposure to blood products, the use of endoscopes, touching the hands of medical staff, hospital equipment, dialysis machines, and other contamination. Other infections can attack the respiratory system. There may be pneumonia present or breathing problems. those that suffer from an infection from Enterobacter cloacae may have shortness of breath or the phlegm maybe yellow in color. When ammonia is present it is often mistaken for something else when it is actually this bacterium. The patient may actually feel better than they would normally feel with other types of pneumonia, but this pneumonia caused by this bacterium has a very high mortality rate. One other infection caused by the bacteria is that the inner surface of a heart valve can be infected. This may cause weight loss, heart murmur, fever, and coughing. If you have this sort of infection you might become quite tired especially dream physical activity. You might suffer from insufficient blood circulation or the urine that might be bloody in color. If you have a blood clot, or another heart problem, this is a common infection which can occur. Septic arthritis is also another type of infection that can occur when you have Enterobacter cloacae present. If the bacteria is already in the patient’s bloodstream it might be carried it to the Joint. It could also enter the body from an injury that occurs at the joint. Symptoms are usually quite sudden, and they might include a lot of pain, chills, fever, and swelling of the joint. There are several types of enterobacter cloacae treatment. The main treatment option is enterobacter cloacae antibiotics Because these are shown to have the best results. These infections are rising because although antibiotics can work there is now a broad resistance to the 3rd generation penicillin, cephalosporins, and quinolones. Which is leading to problems. Some of the better beta-lactams which are effective include the 4th generation carbapenems and cephalosporins. You can use Aminoglycosides as they have good activity, but they require being combined with another agent to be effective. Among the most strains you can use Quinolones, there is rising resistance to these. 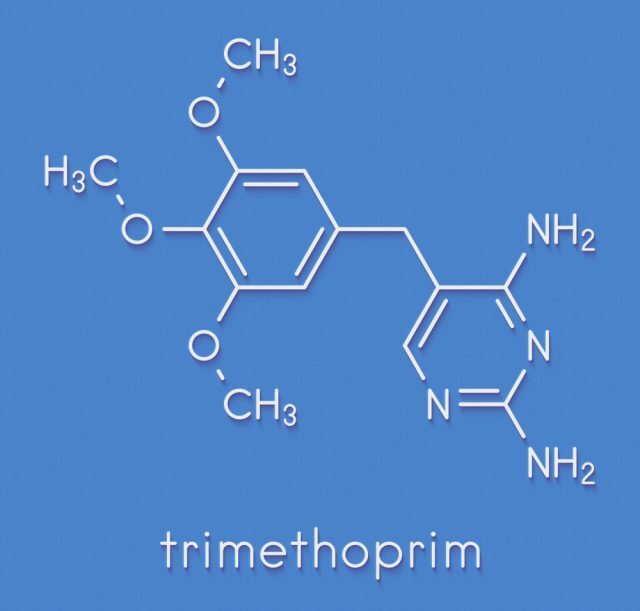 One therapy that is underutilized which could be effective as enterobacter cloacae antibiotics is Trimethoprim-sulfamethoxazole. This has been shown to have some promise. Most of the third generation monobactams and cephalosporins have risk as enterobacter cloacae antibiotics. resistance to these antibiotics can occur during therapy to treat Enterobacter cloacae. 4th generation antibiotics like Cefpirome can usually maintained their activity against the strains of Enterobacter which are resistant to the third generation of cephalosporins. There are many different enterobacter cloacae symptoms you need to be aware of. One of the most common symptoms is a watery diarrhea. The infection will occur in the small intestine because bacterial toxins are being released and interacting with the digestive juices in the digestive tract. Another type of diarrhea that might occur is bloody diarrhea which is often referred to as dysentery. it can be caused by this type of bacteria. Antibiotic therapy is usually given in this case. Since this bacterium can have a wide range of symptoms it’s important to look at what might be causing the individual symptoms. It might not necessarily be this bacterium it could be something else. The symptoms of the infection or going to vary depending upon the organs that are involved. Sores that don’t heal for example, could be caused by something else besides the bacterium. If you have a fever or a chill, it could be something else besides this bacterium or it could be caused by enterobacter cloacae. Most of the infections occur in a healthcare setting and not at home. Patience that have lethargy or fever need to be looked at closely to determine if they have this bacterium. They may have sores, redness, or swelling. If any of these persist, it could be caused by the bacterium. 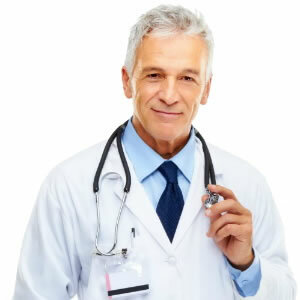 A proper diagnosis will be given by a doctor as other diseases and conditions can cause these symptoms as well. There’s many enterobacter cloacae symptoms and it can be treated by enterobacter cloacae antibiotics the type of enterobacter cloacae treatment that’s given will be determined by the severity of the infection and what is causing it. This bacterium is usually present in a hospital setting where patients may have compromise immune systems. 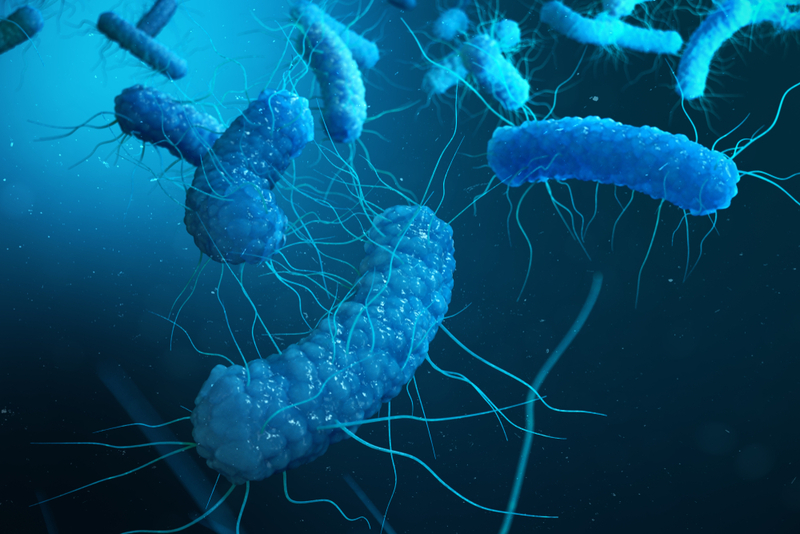 It does respond to antibiotics, but resistance can be present which can complicate the treatment of enterobacter cloacae infections. One common infection is an enterobacter cloacae uti or upper respiratory infection, but there’s other common infections caused by enterobacter cloacae bacterium.